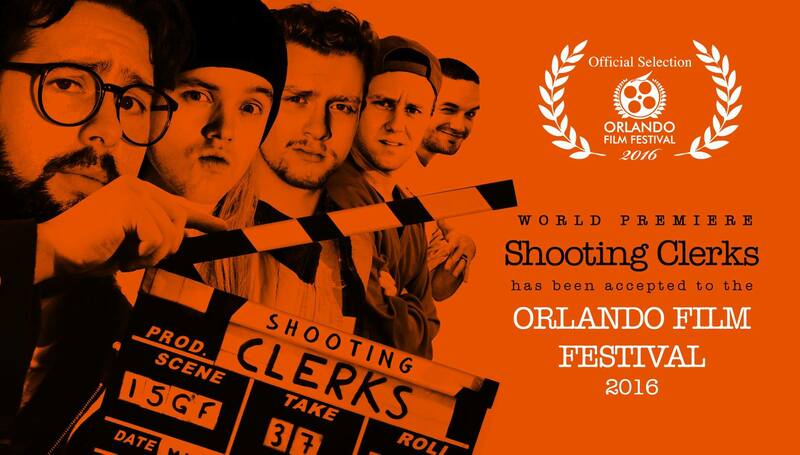 It’s been a long road for Scotland-based Indie film-makers Auld Reekie Media; but their debut feature ‘Shooting Clerks’ is finally getting it’s first screening. The film is a biopic of writer/director Kevin Smith which focuses on the production of his 1994 debut hit film Clerks as well as looking into the events that preceded and followed it. What’s a Podcast? – A Documentary Film is a brand-new project from 1st time film-maker but long-time podcaster Scott Holden. is not only changing the way people consume media, it is changing peoples lives. Through my journey, I have met fellow podcasters, and listeners, whom I now call friends. The inspiration and comfort this medium gives to so many is a story that hasn’t yet received the attention it deserves. 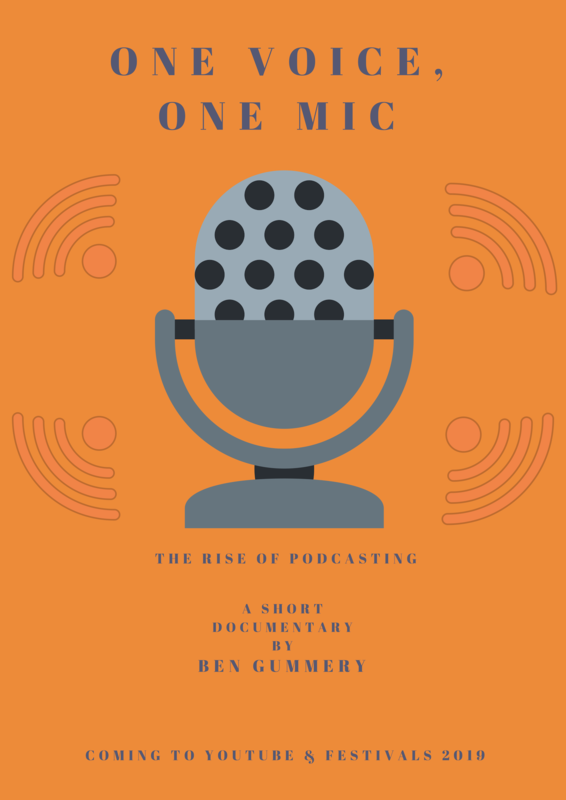 You can expect the film to include interviews with podcasters from around the world and from the largest to the smallest shows as well as fans and supporters of the medium. Independant film legend Robert ‘Bob’ Hawk (Clerks, Chasing Amy) is on-board as Consulting Producer and David Madison(Mr Hush, Middle Village) is signed on as Director of Photography. 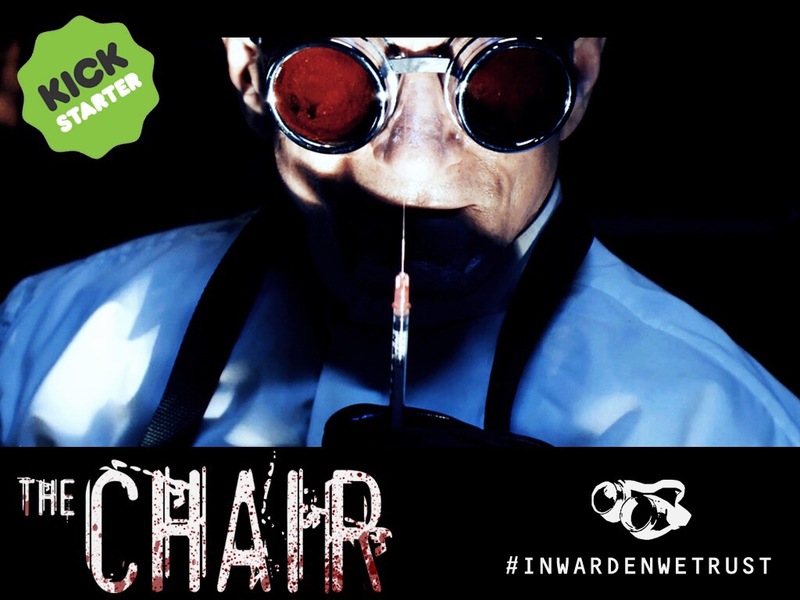 The film-makers are currently running and IndieGoGo campaign to help raise $15,000 dollars in additional funding with perks starting at $5 and up. 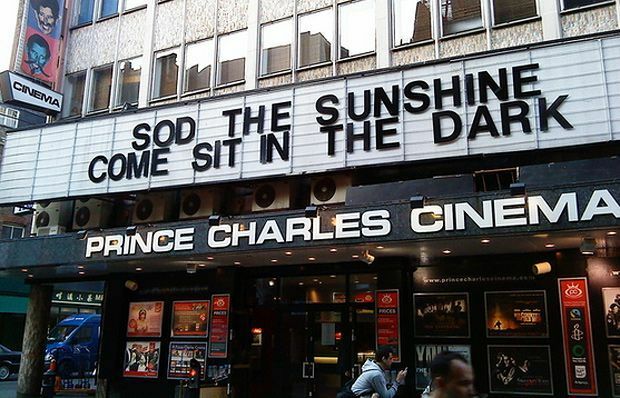 Please give generously and help support indie film. 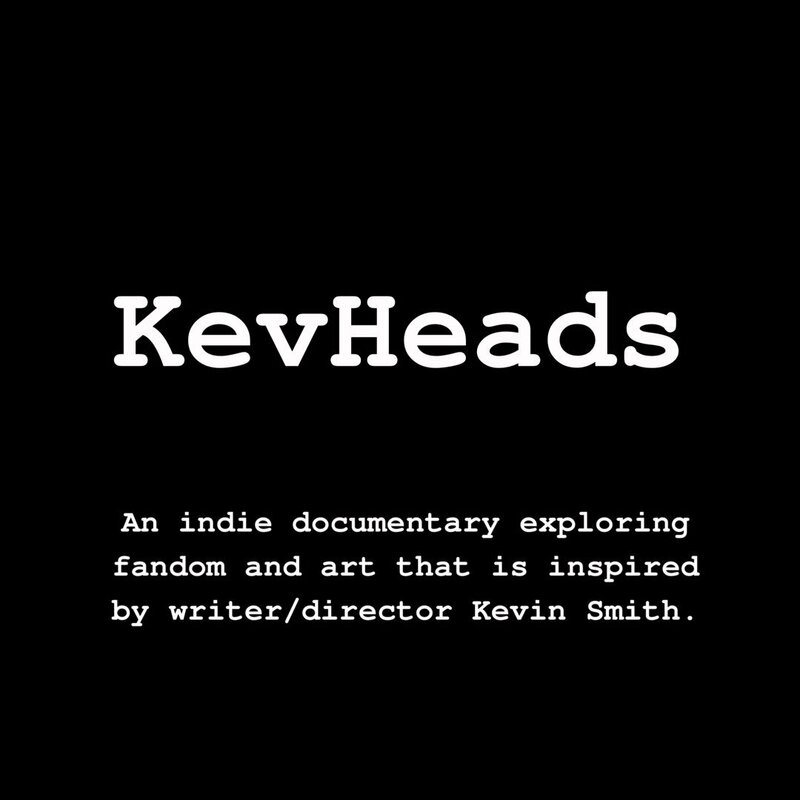 The film-makers are looking for podcasters and podcast listeners from the UK & US that would like to appear in the film. If you would like to get involved please email bengummery(at)btinternet.com. From husband and wife team Chris Majors (director/producer) and Meredith Majors(writer/producer/star); Lake Eeerie is a new indie horror/thriller starring Betsy Baker (The Evil Dead), Lance Henriksen (Aliens/Terminator) and Marilyn Ghigliotti (Clerks). Due for release worldwide in 2015. Young widow Kate (Meredith Majors) moves into an old house on Lake Erie to recover from her husband’s death. The house has not been lived in for over 40 years. From the moment Kate moves into the house, she is soon haunted by a dark presence. Kate is taking multiple pills/ medications for her anxiety and depression; therefore, she is not sure if she is losing her mind or if the haunting is really happening. Kate is suddenly enveloped by a whirlwind of tragedy and dark forces, and must decide whether or not she is strong enough to fight back and figure out the evil truth before it’s too late.